After years of faithful service your freezer, refrigerator, stove or other large appliance finally gave up the ghost causing you to have to purchase a new appliance, Or perhaps you have decided to renovate your kitchen and have purchased all new appliances and need to get rid of those old appliances you no longer need. 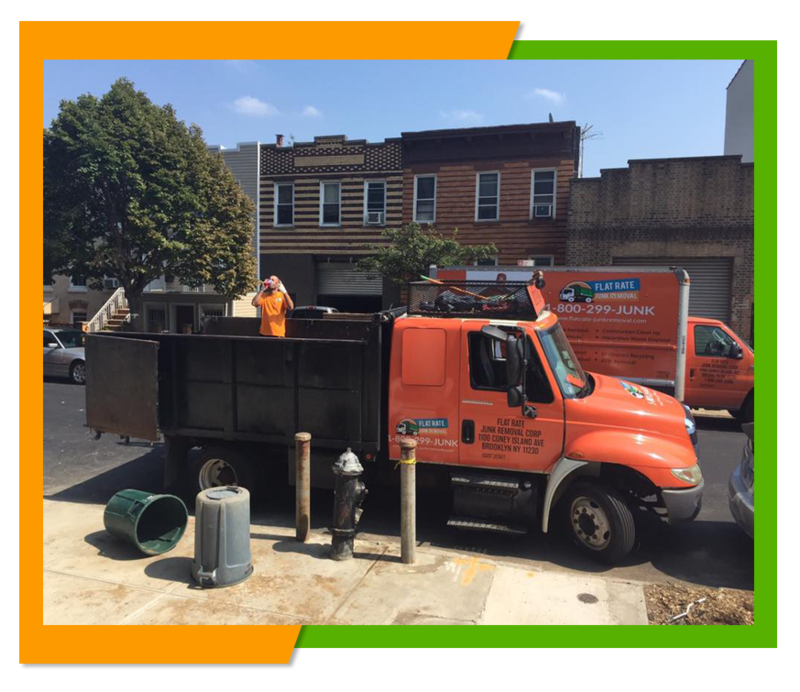 Long Island, and the rest of NYC have very strict rules and regulations concerning the disposal of old appliances. Those with Freon need to be handle in specific ways to avoid the leakage of the free on. In addition removing those heavy appliances is back breaking work and most individuals do not have the tools to safely remove their old appliances. 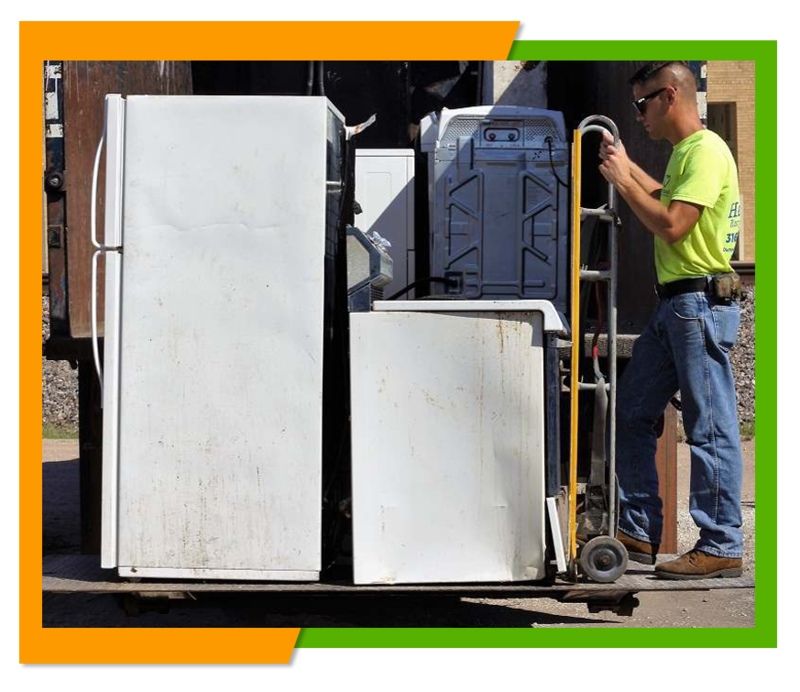 Flat Rate Junk Removal can remove those old appliances for you safely and easily.